It’s “that time” again, and the pressure is mounting to find the perfect gift for a fellow paddler. AirKayaks has put together the Guide to 10 Neat Paddling Gift Ideas Under $25 – guaranteed to please a variety of water enthusiasts without breaking your budget. 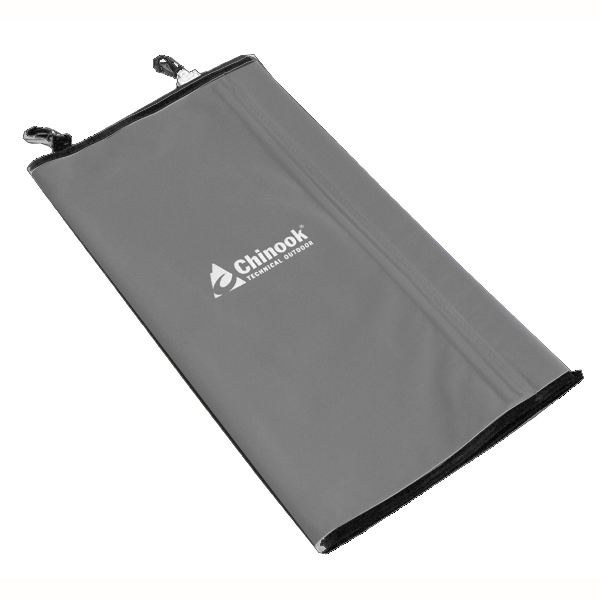 Two compartments with two levels of protection for phones or personal items while on or near the water. 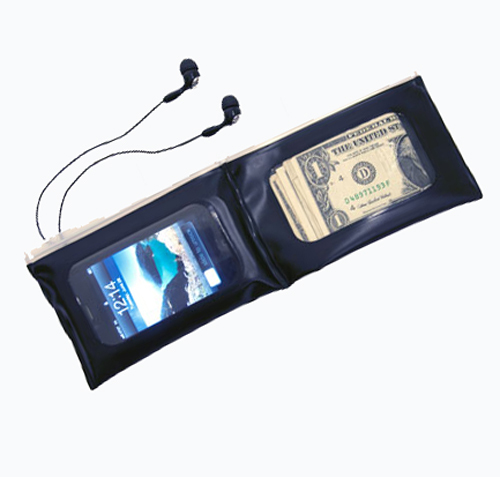 The wallet side is waterproof and totally protects phones, cameras, MP3 players, money, credit cards and personal items – you can even talk, text and manage music right through the case. Features a headphone pass-through port with audio capability for your smartphone or MP3 player. Economical dry storage, perfect for a day of gear on the water. Measures 12 x 24 inches unrolled. Also available in 57L size. 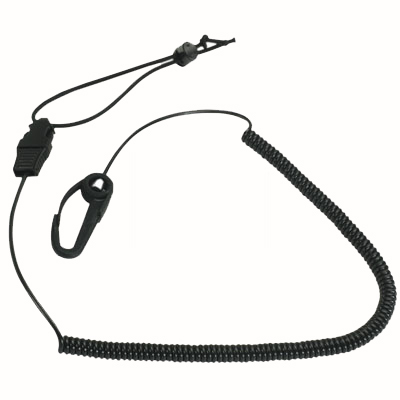 An economical solution to protecting your gear. 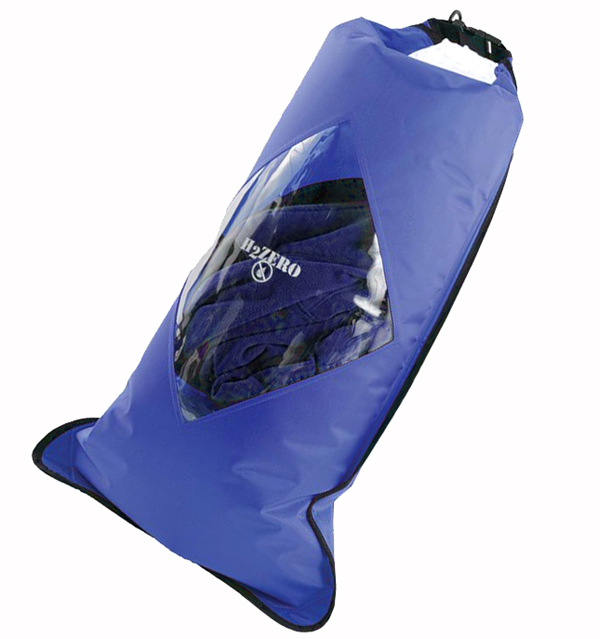 The large H2Zero Diamond RollTop Dry Bag from Seattle Sports offers a good combination of functional privacy at an economical price. Built with a rugged polyester exterior, the H2Zero Diamond RollTop Dry Bag features a clear, diamond-shaped window for easy visual access to gear. Great for clothing, food, gear. A must for any boater. The Seattle Sport 8 gallon per minute Bilge Pump features an easy-grab handle, super-strong pump shaft and heavy-duty impact resistant plastic. The Seattle Sports E-Merse R/S Original XL Cell Phone Waterproof Case offers maximum, submersible, waterproof protection for your electronics and valuables when properly closed. Use your cell phone while on the water – text, call and access APPS right through the case! The adjustable 90-Liter Aqua Marina Magic BackPack is a simple way to transport your inflatable, paddle, and pump – at an economical price! A unique dual-section, trifold map case holds up to 5 standard-sized maps! Two waterproof compartments with view windows and four attachment points for lashing to kayaks, canoes, backpacks and bicycle handlebars. Available in gray or black. Rugged and waterproof map case sized to fit maps up to 14.5 x 12.25 inches. It has an included flexible magnifying tool to enlarge tiny map details on the go. A nifty, ultra-lightweight set of three rolltop drybags in three sizes – 3, 5 and 10 liters – for dry storage options. Bag measurements are 7 x 8.5 inches, 6.5 x 10 inches and 9 x 16 inches. Available as a set only. 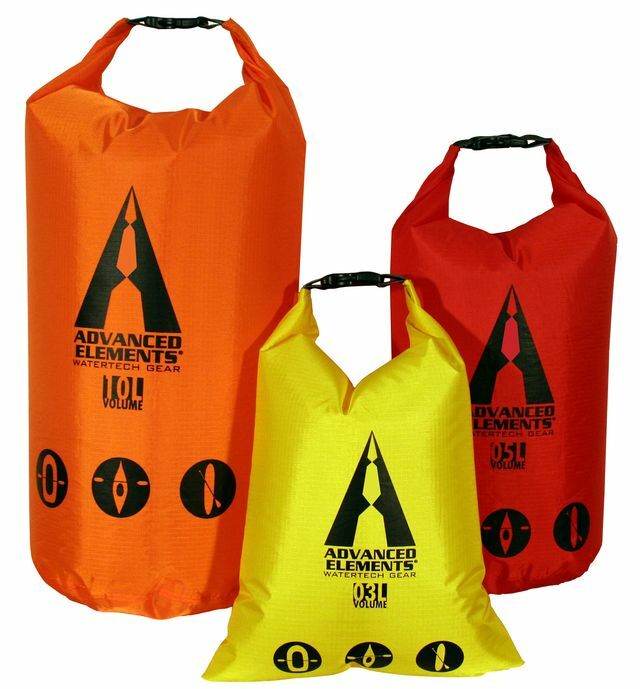 Visit the AirKayaks.com website to see all of our paddling gear under $25.